I want to share something with you that I think you will appreciate. 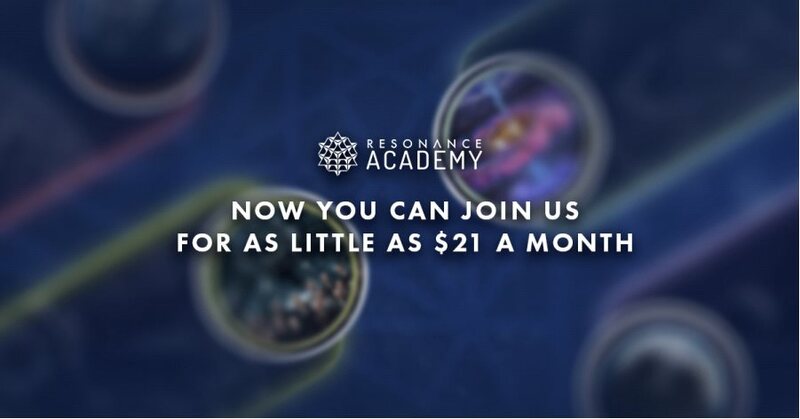 I'm part of an online learning community called Resonance Academy that is dedicated to the exploration of the principles of unified physics. Unified physics is an emerging scientific paradigm with profound world-changing implications. 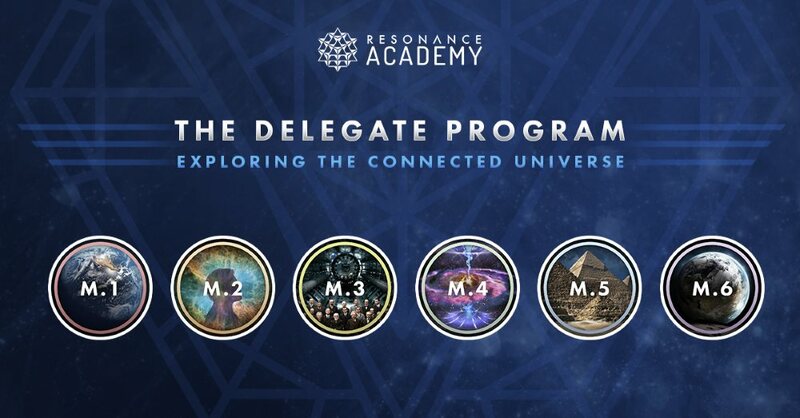 I think you would really enjoy the Resonance Academy's Delegate Program and their international community of critical thinkers. Exploring the Connected Universe is an online course created to fundamentally change the way we see the world and empower us to make a difference on this planet. When we grasp the scientific evidence that we are all connected, our perception of the Universe completely shifts. This course has transformed my understanding of what’s actually possible for myself and for all of humanity. Please join me in this adventure of discovery!